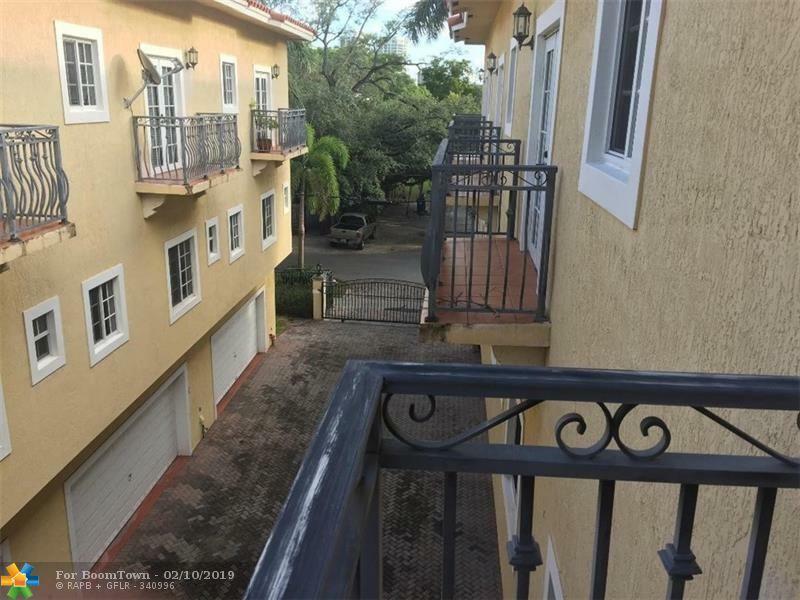 Beautiful Townhouse in a gated community Located in Coconut Grove. 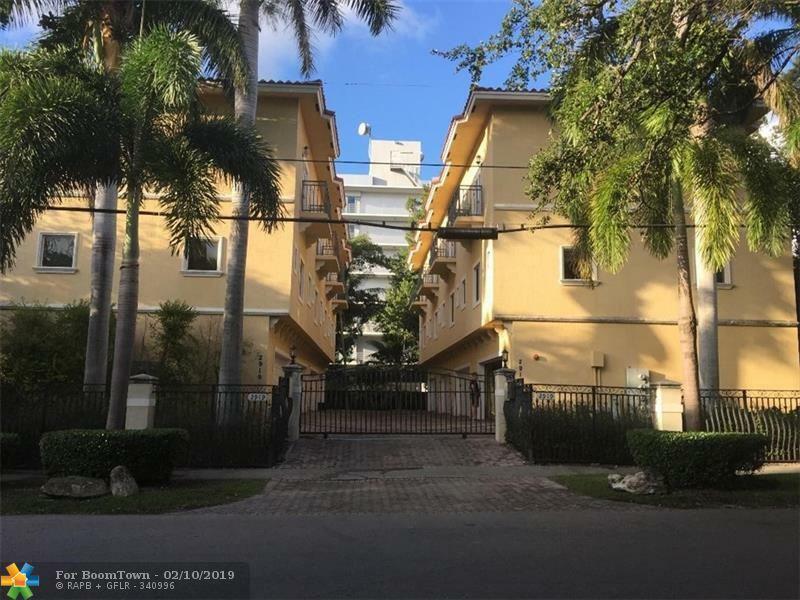 This townhouse features stylish balconies, custom kitchen, granite tops, stainless steel appliances, Wood and tile floors. Pets allowed. 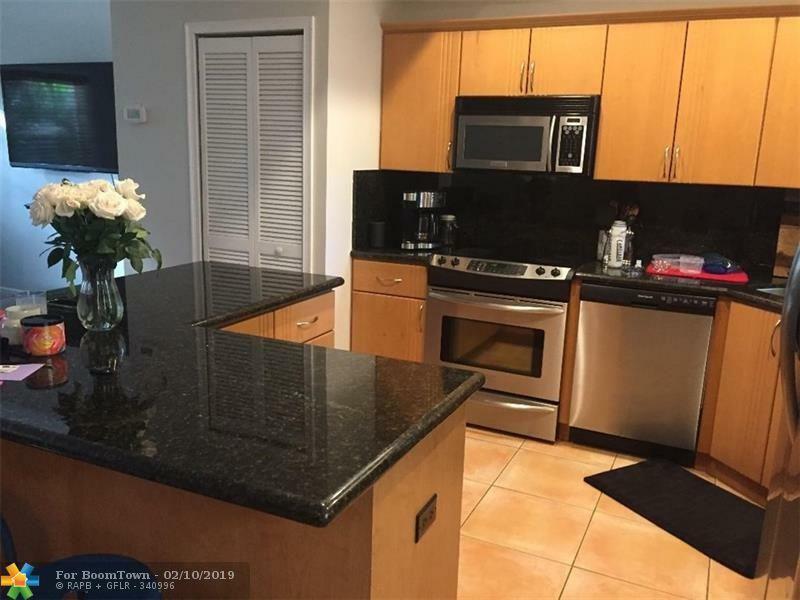 For showing instructions call listing agent. 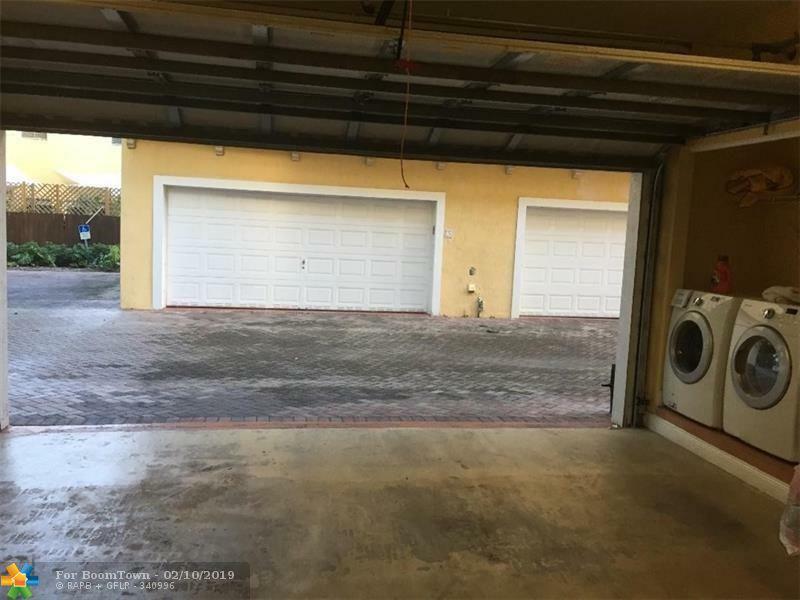 This listing is courtesy of Jc International Realty Inc.